Highly modern LED lamps. For your individual style. Discover a huge variety of products, proven light quality and exciting lamp shapes. 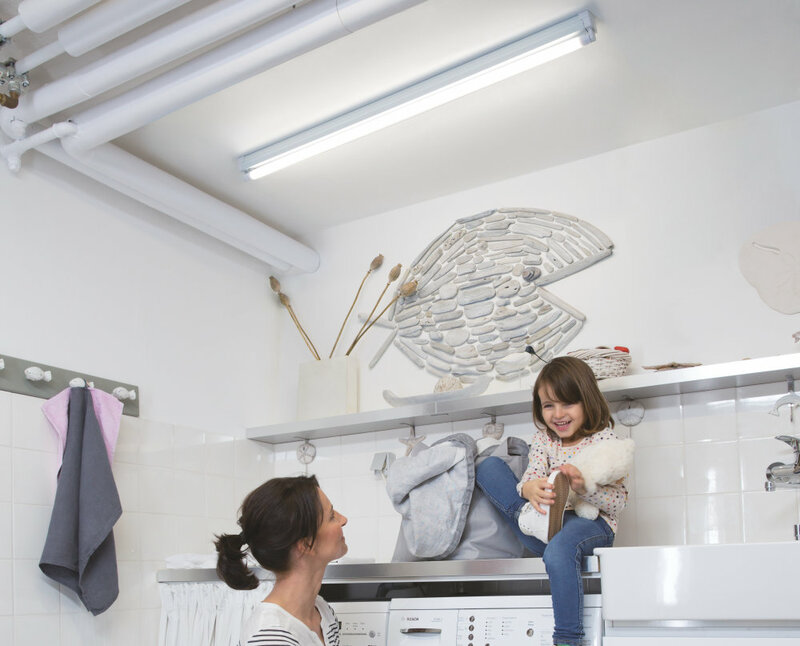 More LEDs than ever: With our extensive range of LED lamps, we now offer you an exciting selection of products for a wide range of lighting requirements - and lots of great innovations. Looks great and feels good: the full-glass mega trend is really fun! Modern, highly efficient LED lamps in a stylish incandescent light bulb look - that's a real design highlight. In high-quality glass design and with new LED filaments. You can use these so-called "retrofits" especially wherever the lampshade does not cover the lamp, for example in chandeliers. The retro lamps are available in a variety of shapes, with different socket sizes, sockets, wattages or light temperatures. Take a look, there have never been so many possibilities! The right mood depends on the light. Set decor accents! Colored LED light for atmospheric summer nights in the garden or non-dazzling light with attractive coatings, e. g. for the bathroom or cloakroom: The high-quality LED décor lamps in classic design are equipped with the most modern LED filament technology and bring a special touch to your home. Try it! The Vintage Edition 1906's modern retro LED lamps, with their vintage shapes and great light, offer a five times higher light output than the good old light bulb, up to 80% energy savings and a long life of up to 25,000 hours. This is the latest generation of LED lamps: with built-in features. 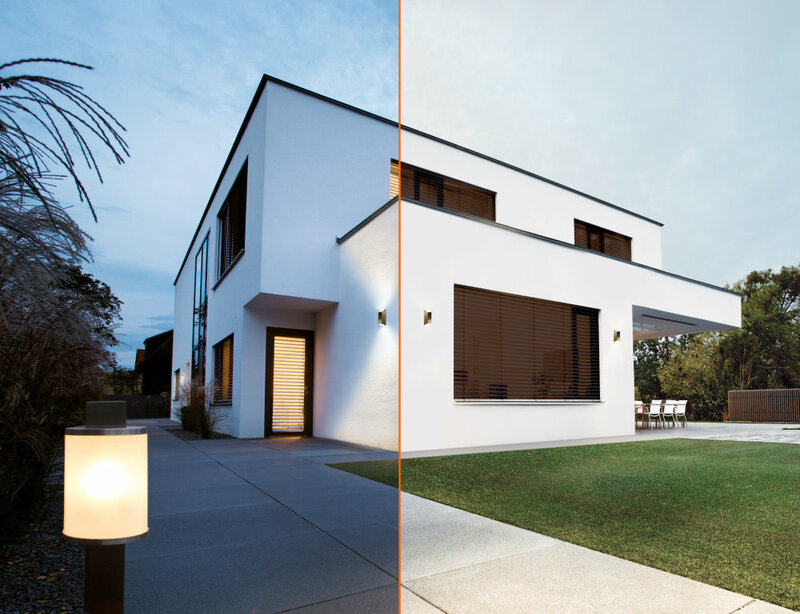 The bandwidth ranges from an integrated motion or daylight sensor, RGBW remote control for an easy control of light temperature and color, to changing the lighting mood with a simple push of a button. Control your lighting according to your individual wishes. You still use fluorescent tubes? If one fails in the future, you should consider switching to LED tubes. You save about 70% energy costs and get flicker-free light. The new LED tubes are ideal for replacing T8 fluorescent tubes with conventional or electronic control gears (CCG and ECG). 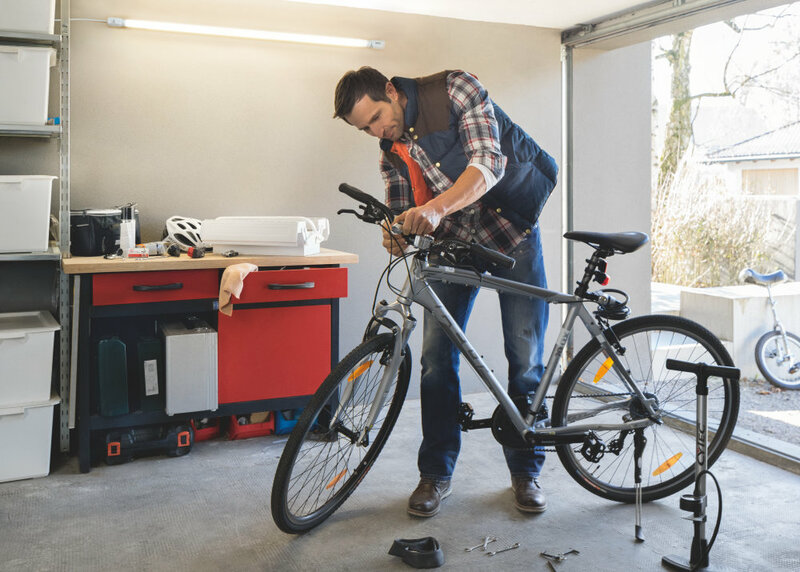 The replacement is extremely easy and and doesn’t require any rewiring. Highly efficient, sturdy and longlasting: If needed for special application areas, modern LED technology is really able to play out its strengths. With new lamp types and an expanded range we are offering a comprehensive scope of innovative LED solutions for the most differing of illumination duties. 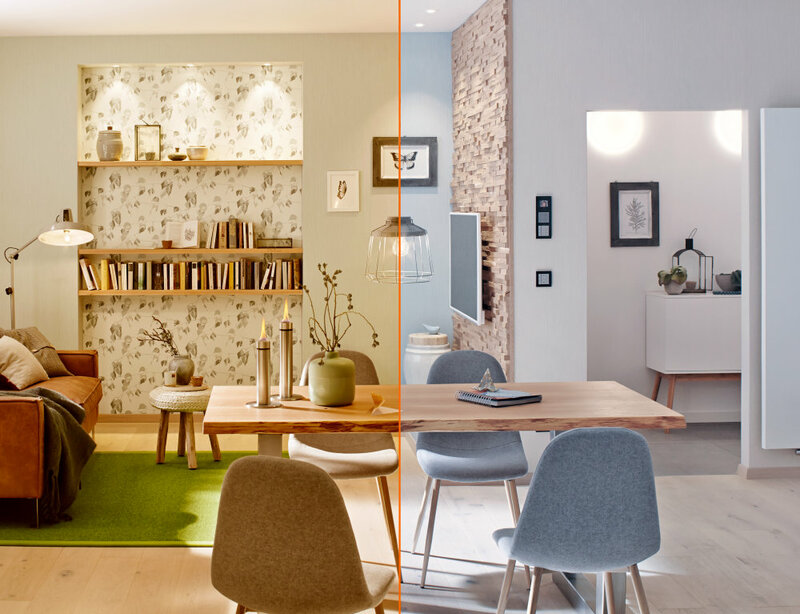 Find out how you can use modern LED lighting for your individual lifestyle at home. 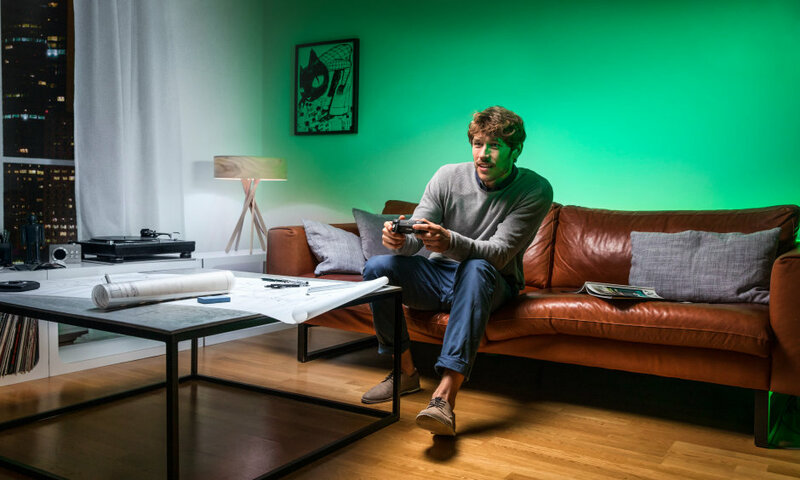 Create an impressive atmosphere with RGB lighting and the almost unlimited options of how to use it. Let yourself be inspired by tips on the individual use of LED strips for creative lighting design.